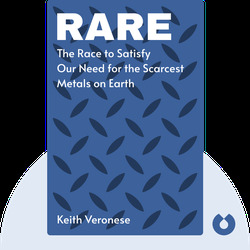 Rare (2015) sheds light on the common but elusive chemical elements beneath the earth’s surface – elements that play an increasingly important role in the development of modern technology. 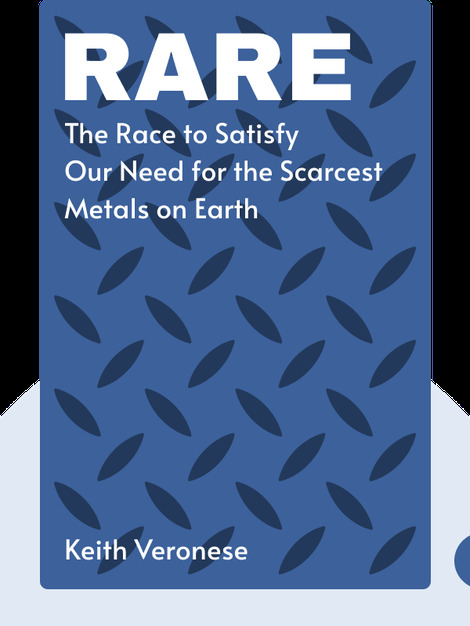 Get a better sense of what’s really driving the geopolitical struggles between the world’s superpowers, and what a group of rare earth metals has to do with the future of our energy sources, gadgets and military technology. Keith Veronese has written for Gawker Media and Alpha Brand Media. In 2011, he received his PhD in chemistry from the University of Alabama, in Birmingham. He is also the author of Plugged In: Comic Book Professionals Working in the Video Game Industry.